Radon is a radioactive gas that has been found in numerous buildings throughout California. It comes from the natural breakdown of uranium and thorium in soil, rock and water. The gas typically moves up through the ground to the air above and can get into a home or building through cracks and holes in the foundation. According to the California Department of Public Health (CDPH) there are currently no Federal or State drinking water standards for radon in California. “The radon in your water supply poses an inhalation risk and a small ingestion risk,” reports CDPH for those with private well water and radon issues. 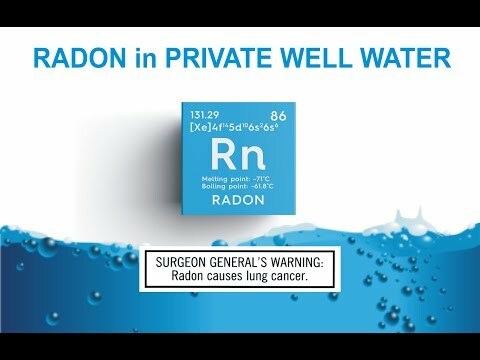 In support of National Radon Action Month, LA Testing recently sponsored an educational video about radon in private well water that can be seen at: https://youtu.be/z-ZomIX4wTk. 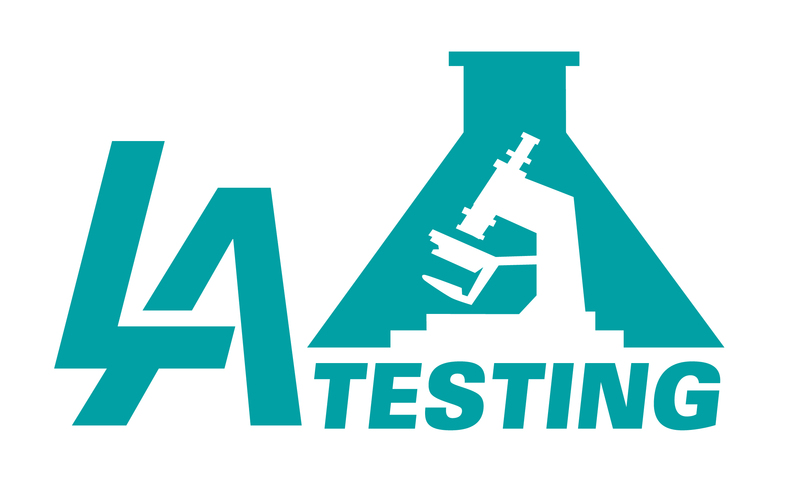 To learn more about testing for radon or other indoor air quality (IAQ), environmental, occupational, health and safety services, please visit www.LATesting.com or www.RadonTestingLab.com, email info@LATesting.com or call (800) 755-1794.